Preview All Tracks or Buy Now! 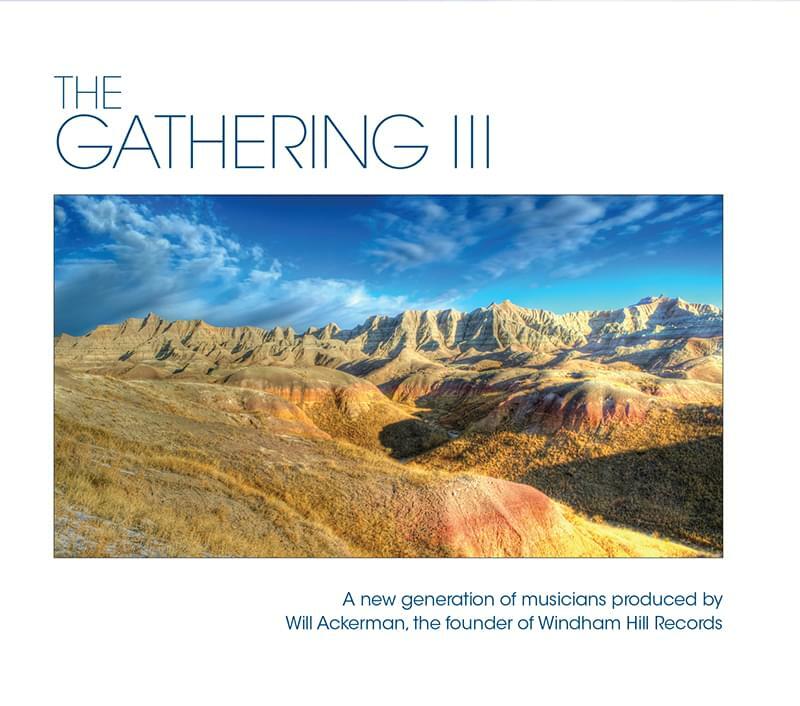 The Gathering is a handpicked collection of songs from over 20 artists recently produced by Grammy winning guitarist and founder of Windham Hill Records, Will Ackerman and Tom Eaton at Imaginary Road Studios in Vermont. Neil Tatar’s track “Missing You” from his album, Learning to Fly, is featured.